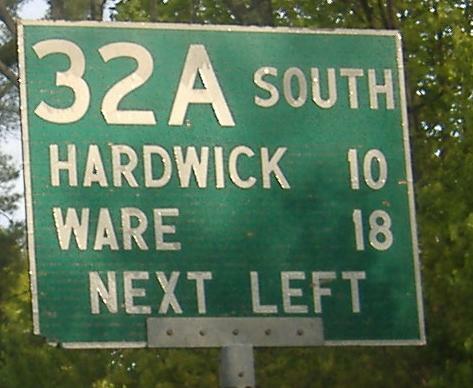 While MA 32A is squiggling, old 32A (Dow Road) is intersecting Turkey Street, both NB. 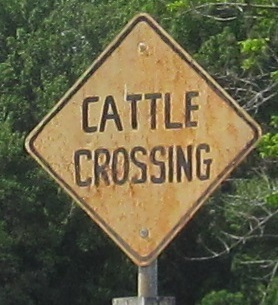 The sign must date to before 32A was realigned; click for closeup. Looking west along Greenwich Rd. 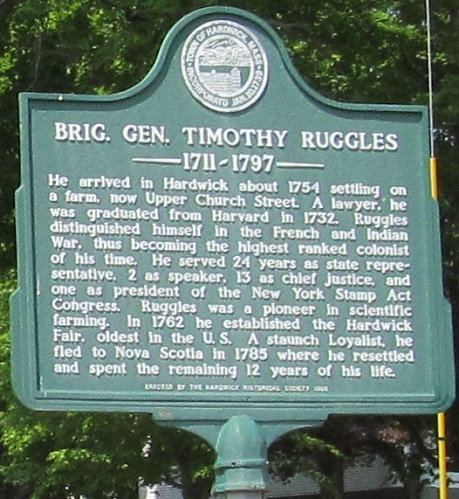 in central Hardwick. NB, on the left side, not bad for a homemade sign. 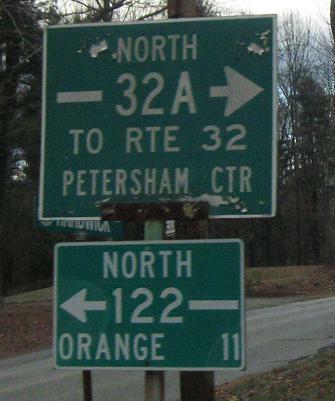 MA 32A NB turns right onto MA 122 SB just west of MA 32 in Petersham. 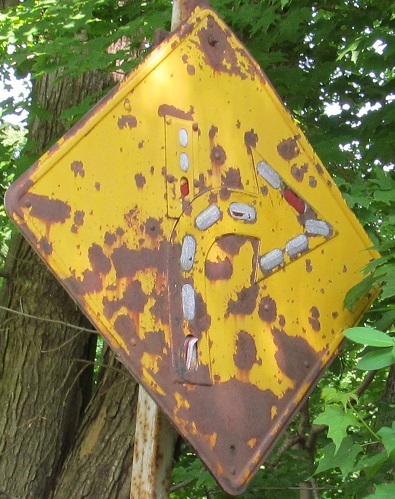 Ashamed of the wrong-way multiplex, it refuses to call out that direction of 122. 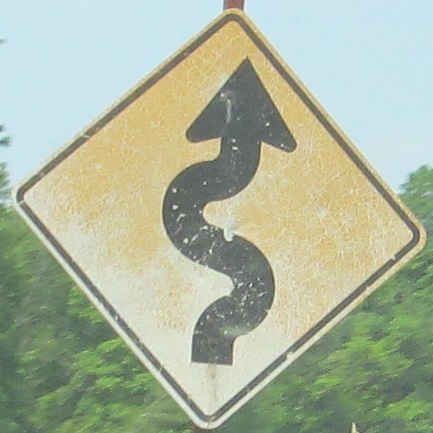 Nice old font at the same intersection on MA 32A NB/MA 122 SB, sadly just a bit too new to be of cut-corner design, but still almost 40 years old. 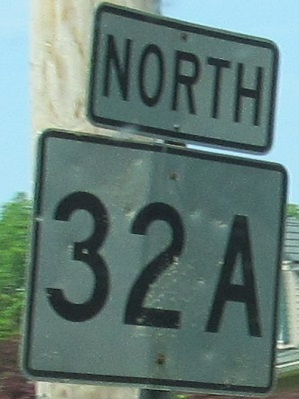 See, again MA 32A (which should not be "32 A") is keeping its distance from MA 122.